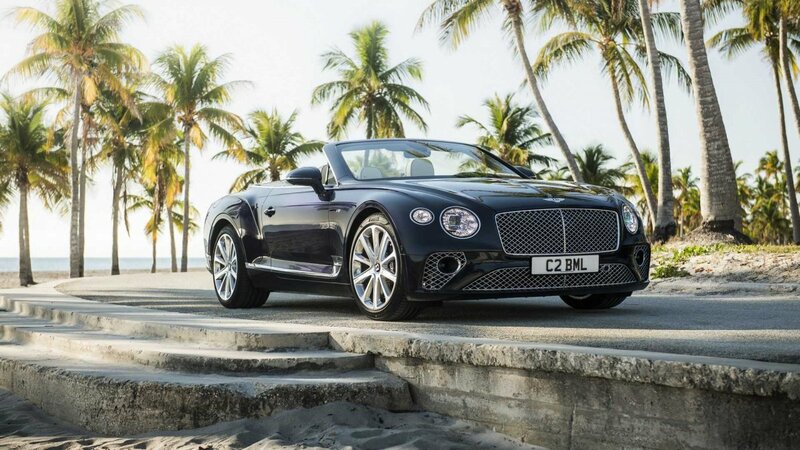 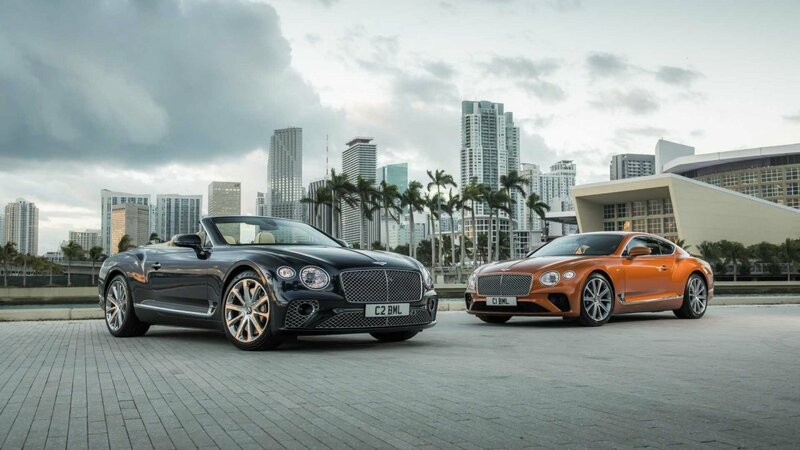 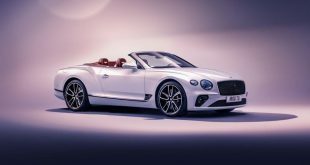 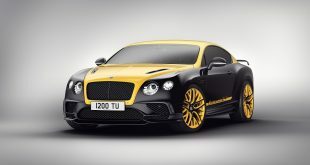 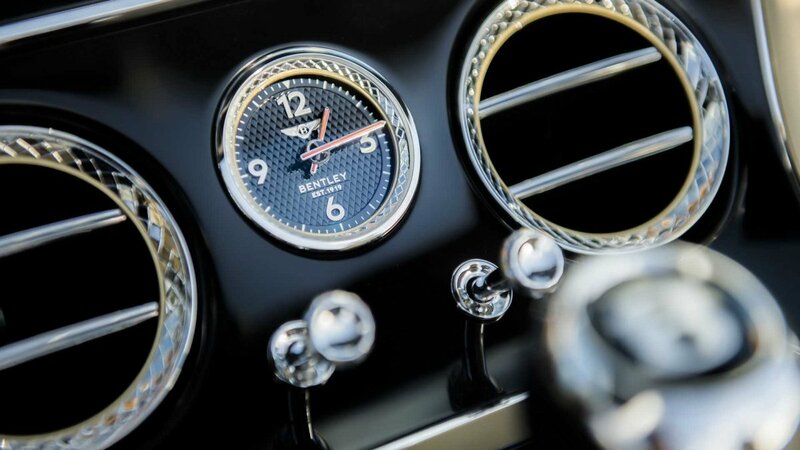 Bentley has unveiled new V8-powered versions of its Continental GT coupe and convertible, with the new model poised to make for a more affordable and fuel-efficient entry-point to the range. 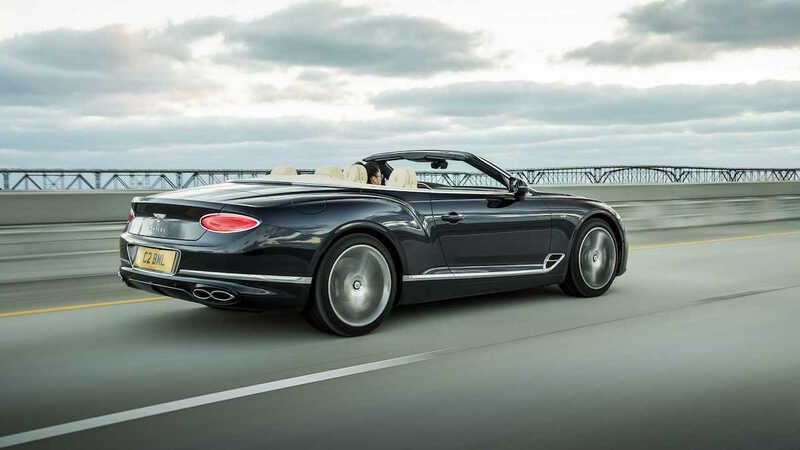 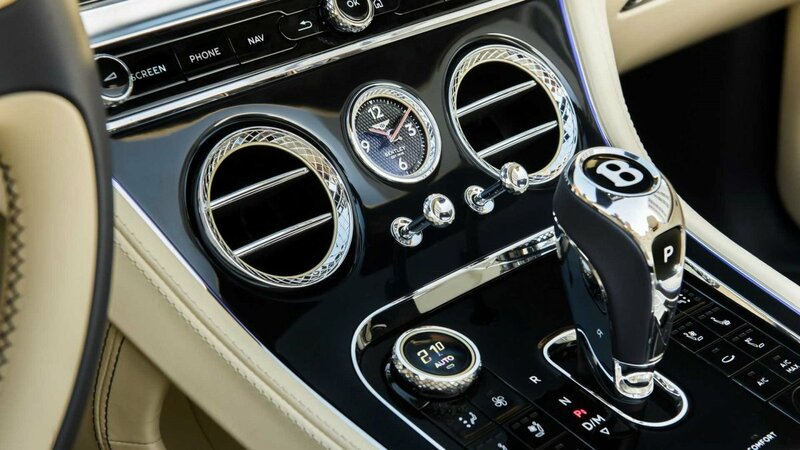 Although a sign of the unfortunately necessary downsizing trend at the moment, the performance of the new V8 models isn’t far off that of the flagship W12-powered variants. 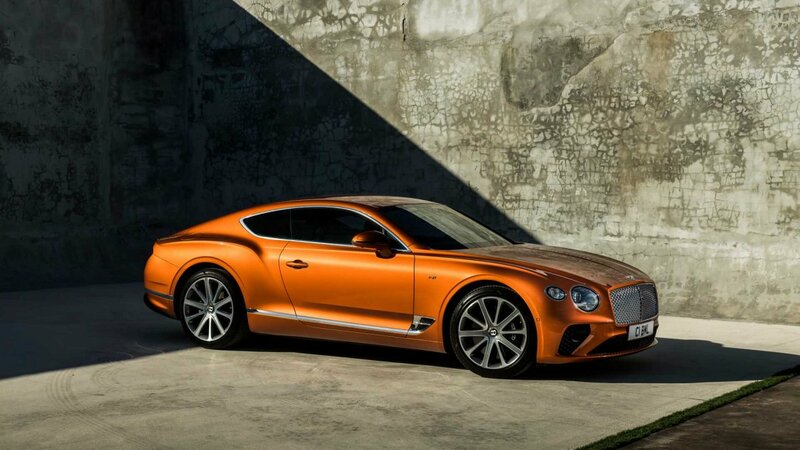 The new bent-eight is a 4.0-litre twin-turbocharged churns out a sizeable 405kW and 770Nm, which is channeled through an eight-speed dual-clutch transmission to a rear-biased all-wheel drive system. 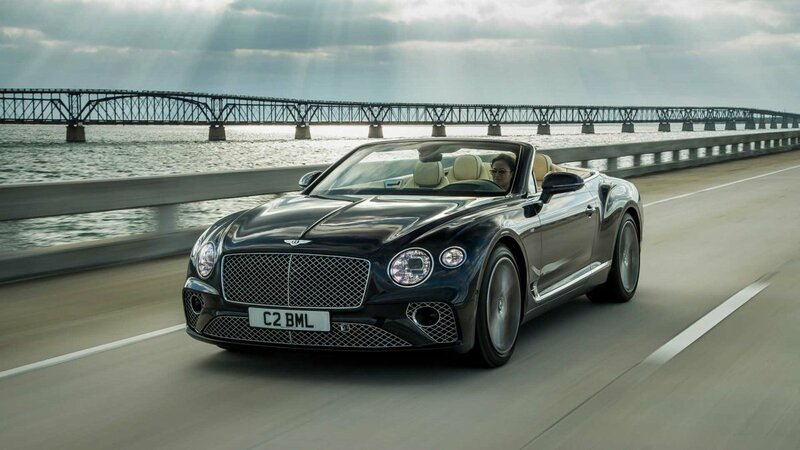 The 0-100km/h sprint is achievable in a claimed 4.0 seconds for the coupe and 4.1 seconds for the convertible – both just 0.3 of a second slower than models fitted with the big W12. 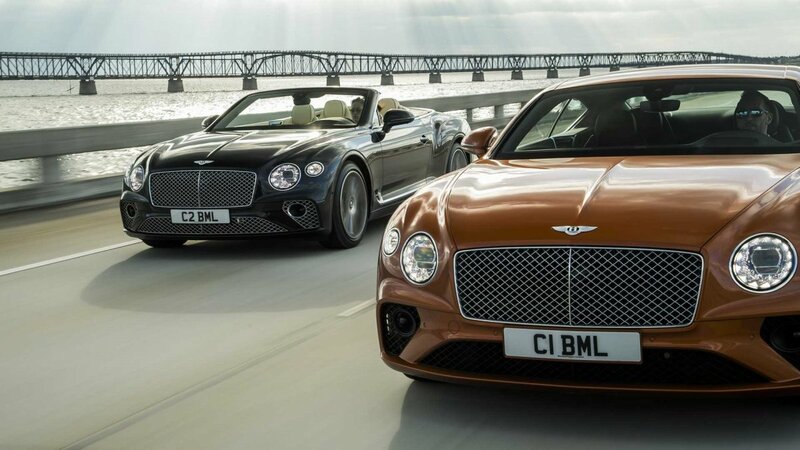 Top speed for both is pegged at 318km/h – just 15km/h off the larger-engined cars. 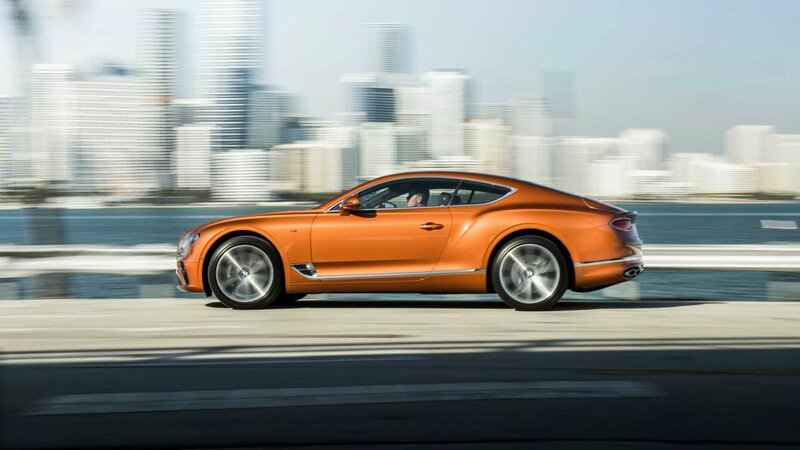 Although suffering a slight drop in power and performance, the new V8 models are still designed to deliver what Bentley claims to be “thrilling performance” in conjunction with “greater efficiency” as the new engine features cylinder deactivation technology that can shut off half of its cylinders under low load to cut fuel economy, with the transition from firing eight to four cylinders occurring in just 20 milliseconds. 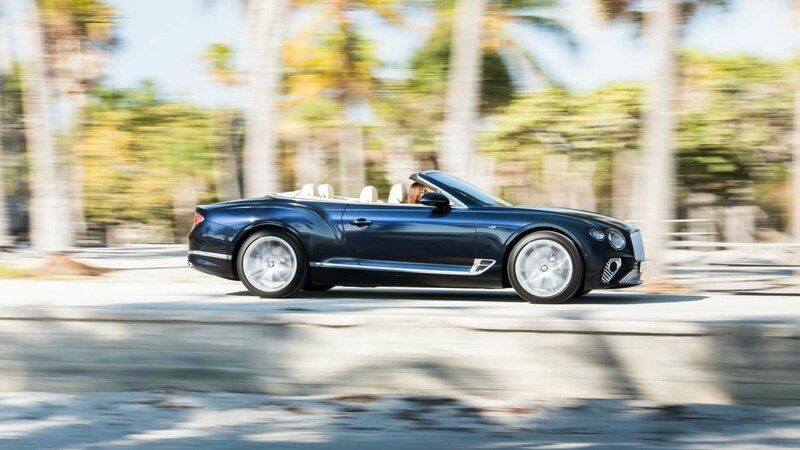 Despite the drop in power, there’s no lack of available kit for this new variant, with it being one of Bentley’s most customisable models. 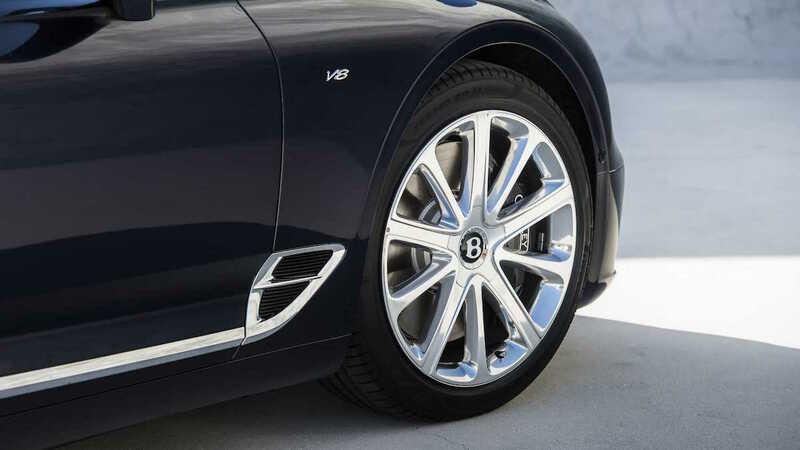 A total of ten wheel designs are available – with a 20-inch ten-spoke design coming standard – while seven standard paint colours and a broad range of optional ones are also on offer. 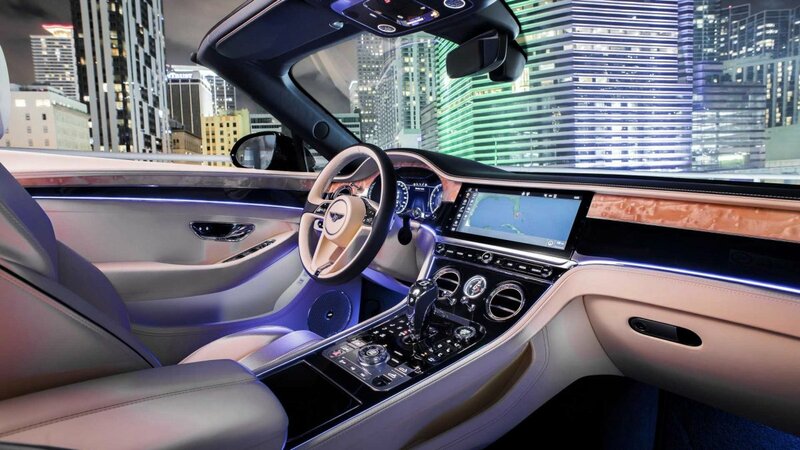 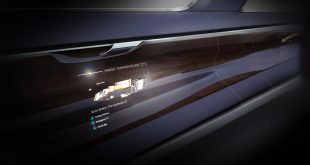 Convertible buyers will also have the choice of seven fabric colours for the car’s deployable roof. 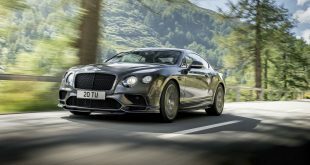 The only way to really set the V8s apart from the W12 models will be small badges on the front quarter panels and quad exhaust pipes at the rear, with owners’ engine choices otherwise going under the radar. 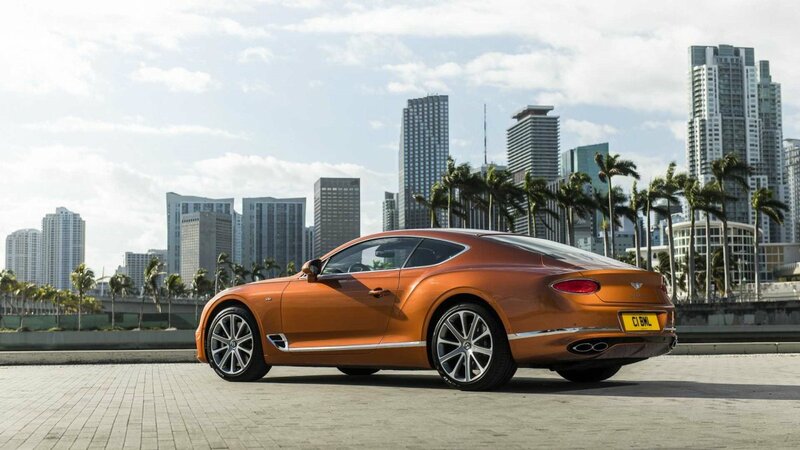 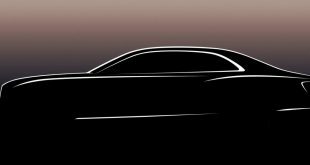 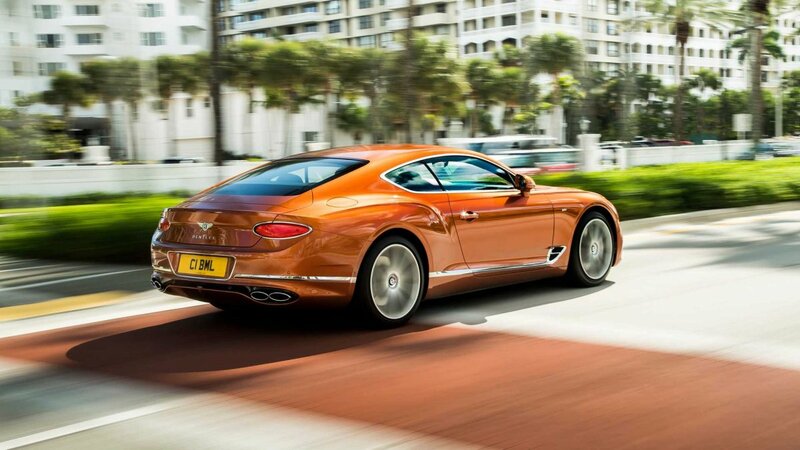 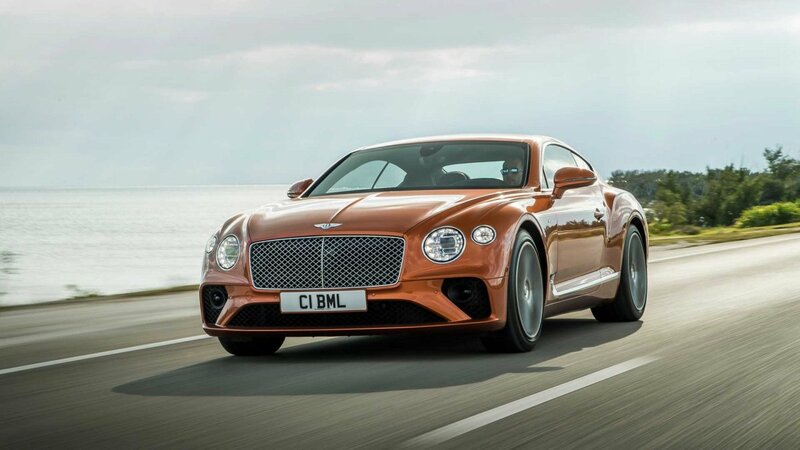 Both the coupe and convertible versions of the Continental GT V8 will go on sale in Q3 2019 in North America, and Q1 2020 for the rest of the world. 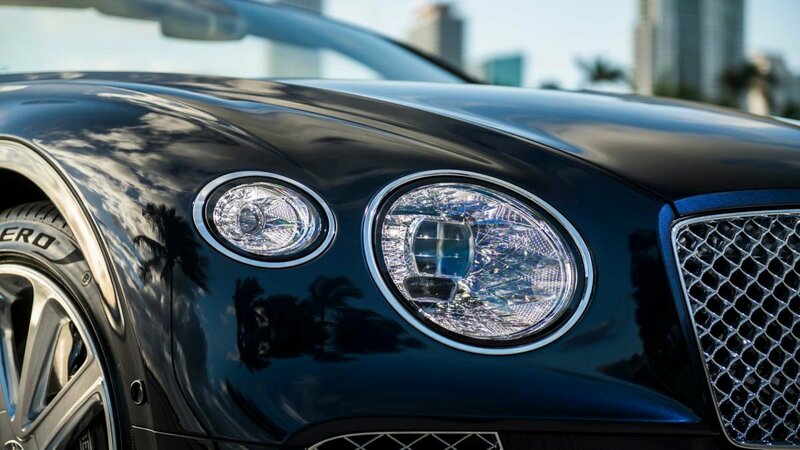 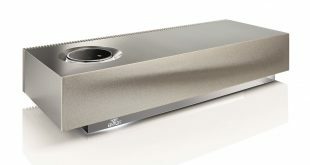 Exact Australian pricing details will be announced closer to the local launch date.